Bed Head by TIGI heads to Chicago. 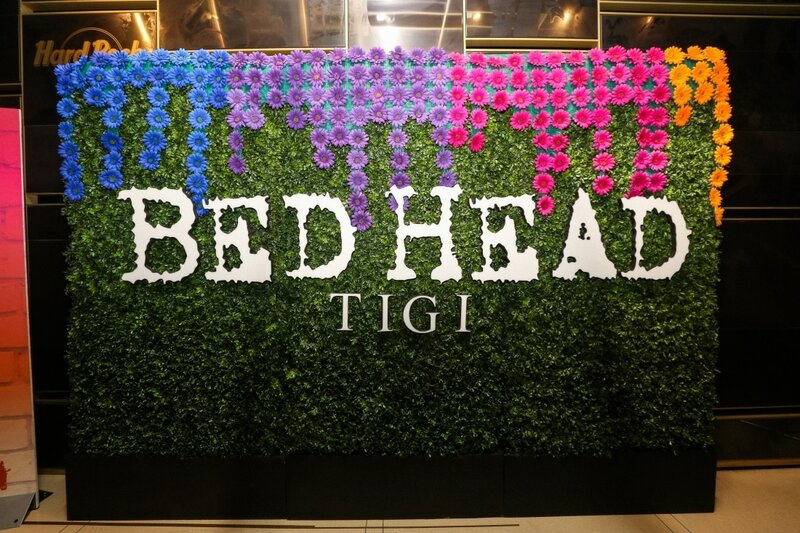 We have some exciting new from Bed Head by TIGI with the recent launch of the Bed Head Hotel! 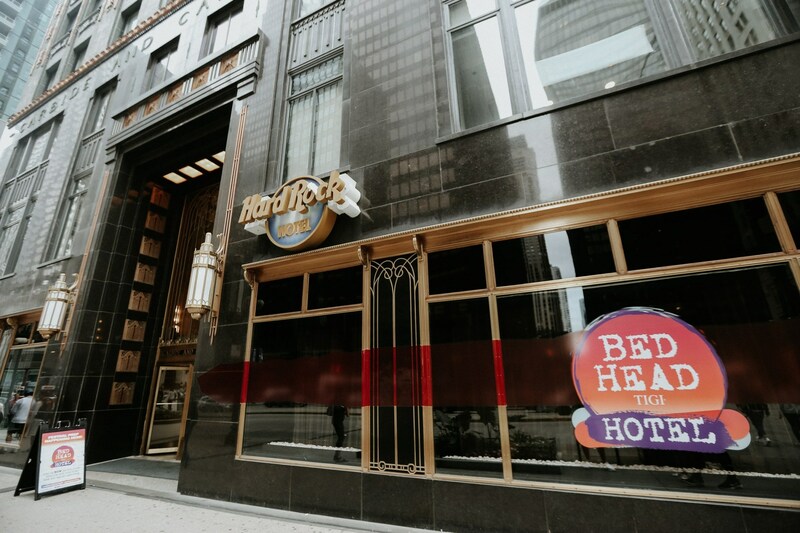 Held on August 4th and 5th, during Lollapalooza weekend, Bed Head took over the Hard Rock Hotel in downtown Chicago where guests had the opportunity to enjoy complimentary hairstyling, makeup touch-ups, manicures, sip on some specialty drinks and enjoy live entertainment. This also included DJ performances by celebrity talent and fashion influencers and a live graffiti chalk-art installation at the lobby of the hotel from JC Rivera, a Chicago-based street artist. 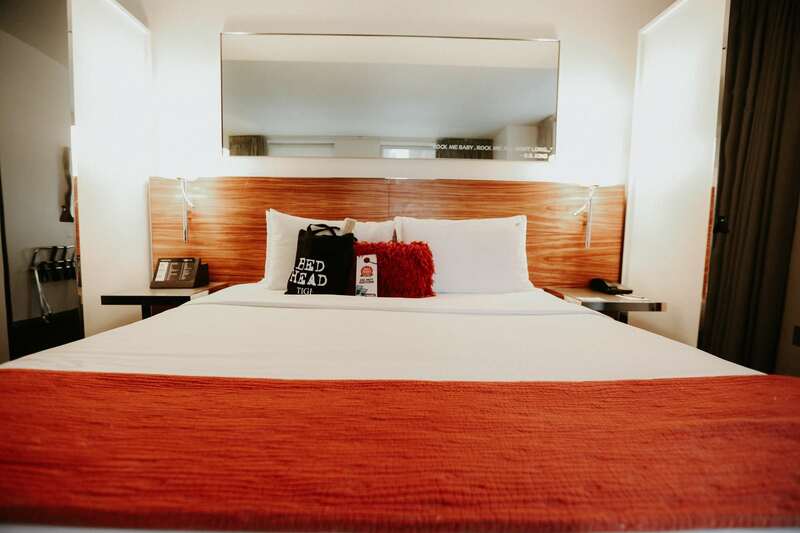 Keep reading for a behind the scenes look at the awesome Bed Head Hotel. 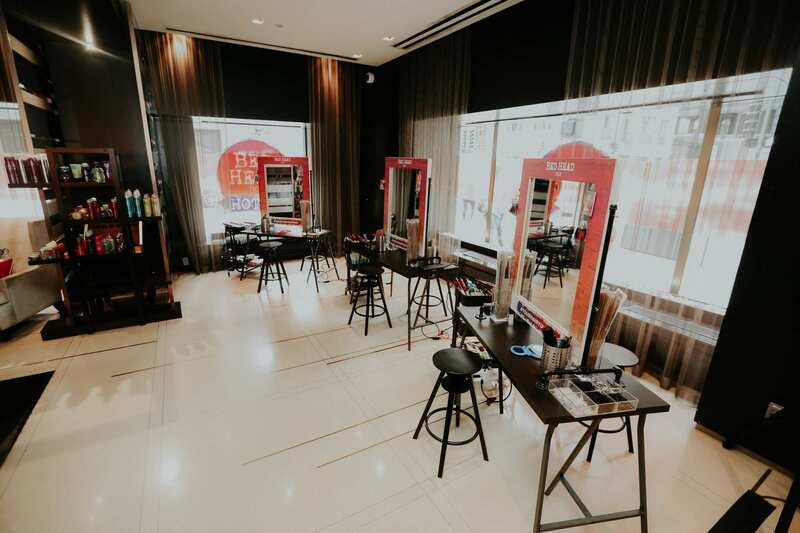 At the event, guests stopped by the Bed Head Style Bar, an on-site pop-up salon where they received hair styling appointments, courtesy of their professional styling team. 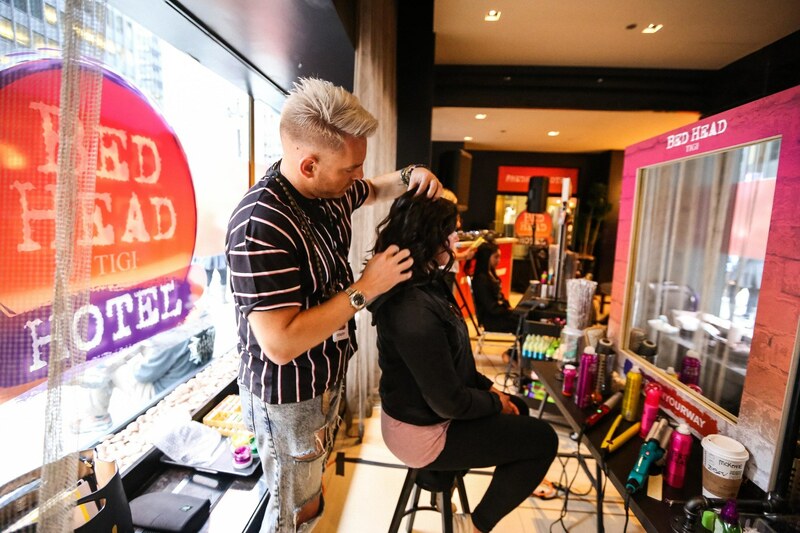 From bold, boho braids to off-the-charts faux hawks, barber fades and twisted top knots, Bed Head was committed to providing guests with one-of-a-kind, festival-inspired styles to last all weekend. 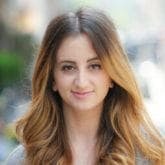 Each look was created using an assortment of top-selling Bed Head stylers, including Bed Head by TIGI Superstar Queen for a Day, a thickening spray that provided second-day, lived-in texture for styles with serious staying power. Attendees were also able to capture this fun experience by snapping their photo in front of a social media-worthy hedge wall and leaving their mark on the oversized chalk wall. 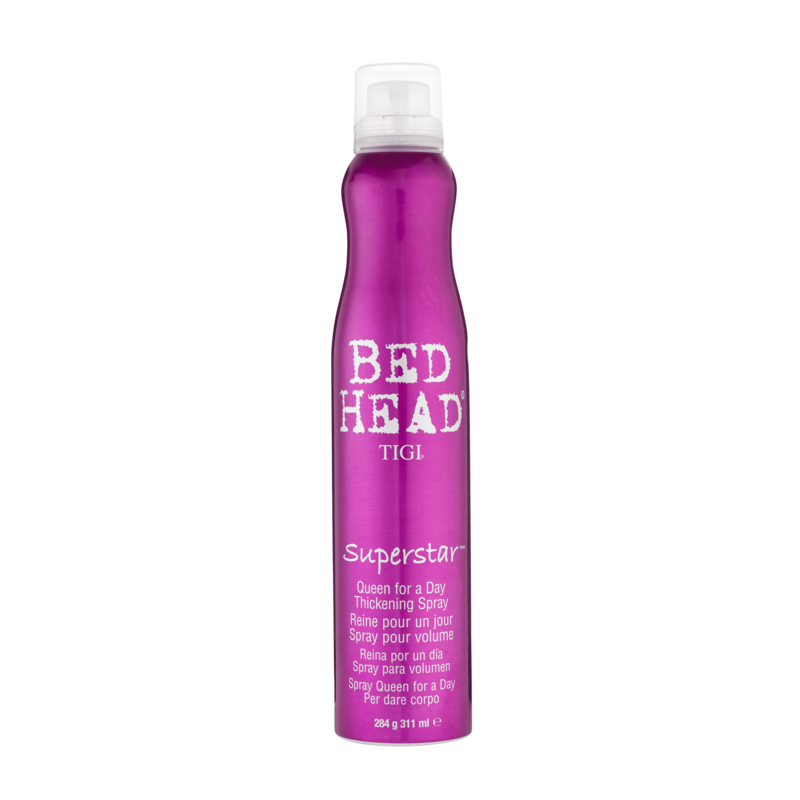 Looking to explore products by Bed Head by TIGI? 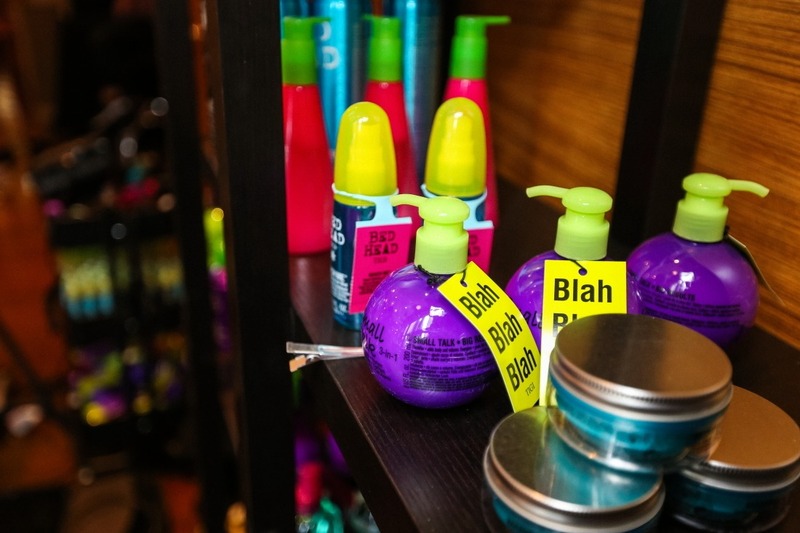 Check out the best purple shampoo for combating brassy strands.